1. The hidden clock camera only supports 2.4G WiFi network, Can’t support 5G WiFi. 2. Make this spy security camera close to your router in order to get strong WIFI signal. 3. When camera is offline, please make sure if current network is strong, mealtime please quit app, and re-open app. Or please reset the nanny camera clock. 1. Newest Security APP: when you add the device successfully, no one can access to your camera unless you invite someone access via your app setting. 2. The material of small camera adopts good zinc alloy,with better heating diffusion and endurance to ensure the long life. 3. 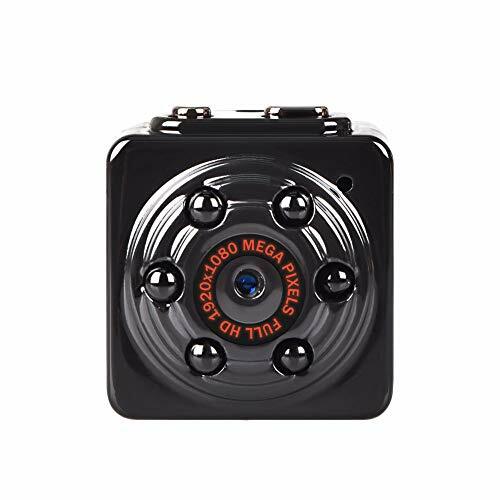 Support Max 128GB Micro SD card(Not including) recording: Please format the Micro SD card to FAT32 before insert into camera, Next turn on the camera, the video will be auto recorded in Micro SD card without any network. 4. You can playback and download the video from Micro SD card on APP only keep your phone connect the camera. 5. You can take videos or take photos for important event,which are saved to your phone album. 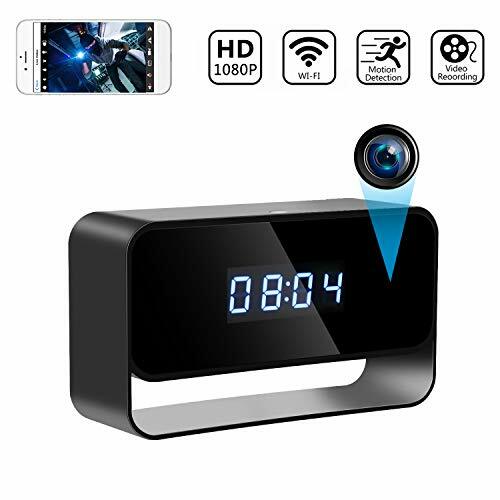 【Wireless Hidden Spy Camera Clock】 The material of mini wireless clock camera adopts good zinc alloy, with better heating diffusion and endurance to ensure the long life. It has a 6-glasses lens, which the image is more clear than other spy device. Only insert Micro SD Card into Clock Security Camera, turn it on and will auto record HD videos. 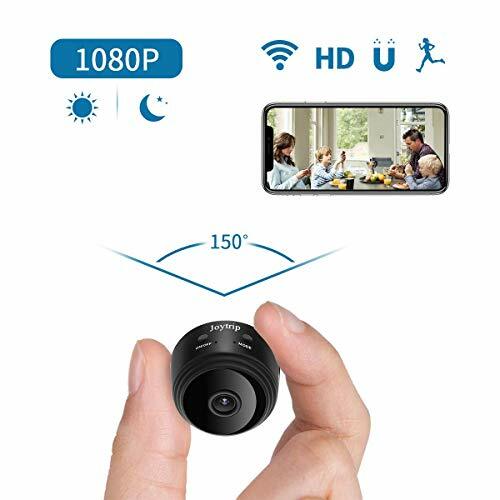 【Live Stream Videos in HD 1080P】 Connect spy clock with local network, Remotely view live videos via Phone app, support Android, iPhone system; No one can access to your camera unless you invite someone join via your app setting, which protect your privacy. 【Stronger Night Vision】 The secret security camera has 6 piece invisible infrared lights, you can also clearly monitor your home, office at dark. 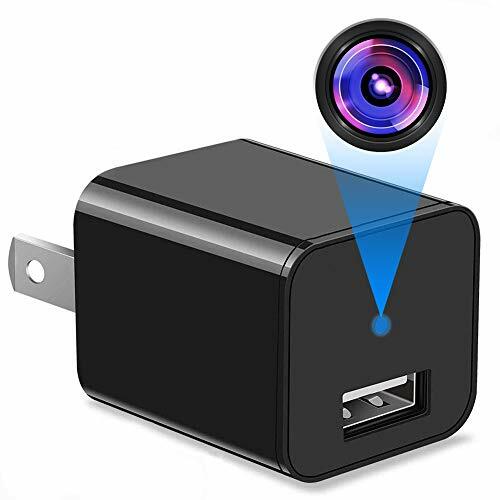 The hidden security camera has a highly sensitive photoresistor, the night vision will be turned on automatically when the light becomes dark. It’s different from other hidden cameras with night vision which you have to turn it on manually. 【One Year Warranty】 Please contact us at email if you have any question with this wireless camera. We supply free replacement in one year.